Through comprehensive project planning and close programme control, we meet challenging targets on time and within budget. As with all Neo projects, we understand the need to create as little disruption as possible and continually work in harmony with all project stakeholders to achieve fast tracked results. 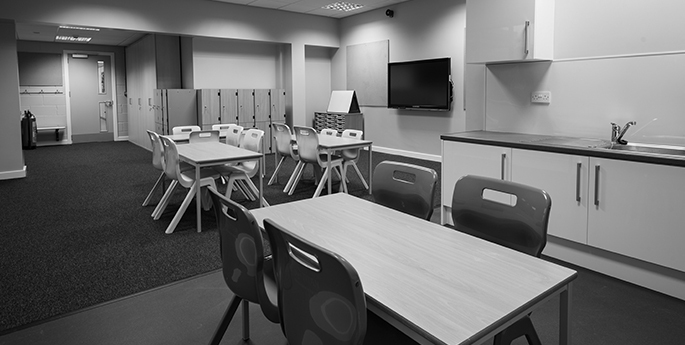 Our works with nurseries, primary and secondary schools, universities and student accommodation blocks range from minor repairs, planned and cyclical maintenance to fire risk assessment works and new build classroom and sportshall extensions.